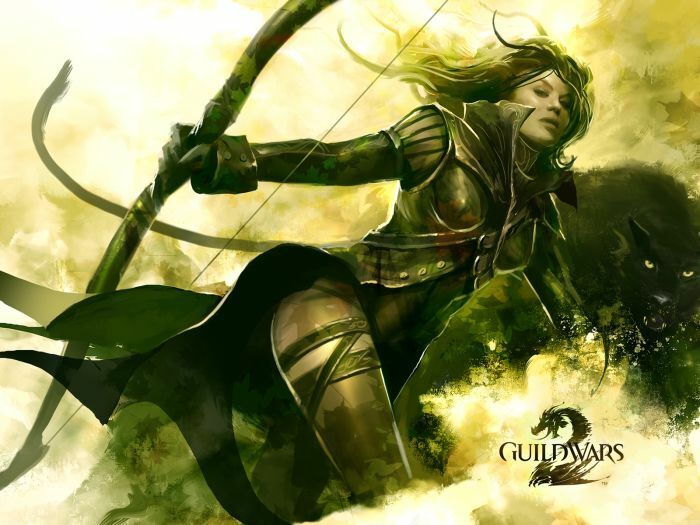 Pandas, Guild Wars 2, and Vanguard – Nomadic Gamers, eh! Even though WurmOnline has taken most of my attention these days, I do still have an interest in a few other games coming out this year, and I do still get excited about announcements. Vanguard: Finally, the Free to Play announcement that we’ve all been waiting for. We haven’t gotten many details yet other than it will happen (maybe) this summer. Personally, I’m excited. I’ve been a long time player of Vanguard and I’m constantly going on about how much I love the game. I realize that there are always going to be people against a F2P model, but honestly at this point in time, some players are better than the no players the game is currently working with. I have high hopes that this will help revitalize the game a bit. The only down side is that it will be happening when a lot of other games are coming out, and that may cause issues. World of Warcraft: It has to be said, I still play. I still enjoy the game even though I did not really enjoy cataclysm. I don’t raid and I find that there’s a lack of things for me to do, but I did sign up for a year (Diablo 3 for the other half) and I enjoy poking around when I want a game to play that requires very little thinking. I should be getting into the beta for the panda expansion, and I’m also really looking forward to the new race. Jokes aside. Guild Wars 2: This title has been on my radar for ages now. I’m not in the beta, but I wish I were. I enjoy Guild Wars, I enjoy not having to worry about a subscription, and I don’t really care if there’s a market or how it works. I have been staying away from most of the news updates about this game, although I have indulged and watched the trailers. I’m eager to jump in and play, and it doesn’t matter how good or bad the game is, I’ll judge for myself whether or not I enjoy it. There are a few other games coming out this year that are pretty exciting. What are you most looking forward to if anything at all? Perhaps there’s a console game that tickles your fancy? Let me know in comments! Happy gaming, no matter where you find yourself. GW2 is the big one for me. I’m hoping that will be a 6-monther from launch followed by years of revisits. I’m currently playing GW1 again and loving it. If that can look and play so well after six years, GW2 should be good for a decade. I still play Vanguard fairly often and I don’t need F2P to be able to do that, but I am very happy and excited all the same. I plan on getting stuck in when it goes F2P and doing some of the group content I haven’t done. The other two MMOs I’m really interested in this year are Otherlands, which is supposed to launch in 2012 and the wonderful City of Steam, which I played the heck out of during its two-week Sneak Peak. Not sure if CoS will come out this year but it will be in Beta in April and I hope to get into that. While WoW is always tempting, I think I have finally broken my addiction to it and won’t be checking out the next expansion. I might check out Vanguard and I will definitely pick up Guild Wars 2. Though right now I’m deep into Minecraft and can’t see myself stopping anytime soon. I’m enjoying not paying for an MMO subscription and will probably stick to F2P or buy once games. Those are pretty much the three on my radar as well. I’m most excited about Vanguard – I can’t wait to dive back into Telon again, and I have a mountain of Station Cash waiting.